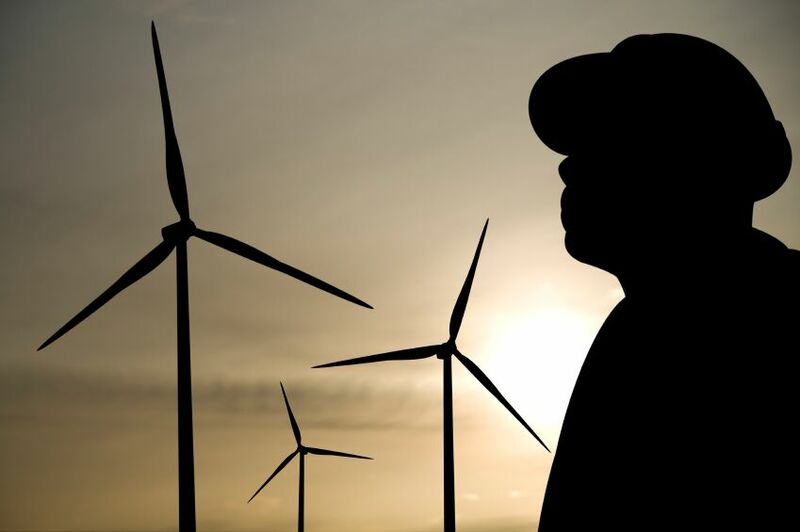 Globe Competency Assurance (Globe CA) provides a unique approach to workforce development that focuses on developing and maintaining competency relevant to operations and company standards rather than making qualifications the primary outcome. We adopt a systematic five-stage approach to achieving the required outcome – A Consistently Competent Workforce. Our aim is to create end-to-end competency management solutions that lead to employees, acquiring knowledge, skills and abilities applicable to the client’s enterprise. This goes beyond technical competence, with an equal measure of effort applied to developing attitudes, safety behaviour and values aligned to the organisation. 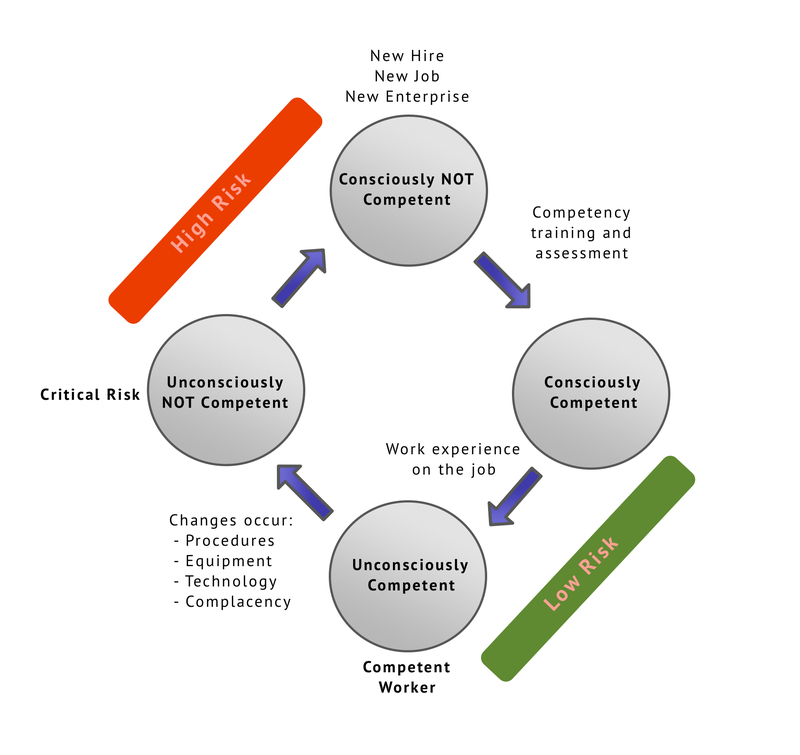 Critical to this process is developing a tailored Competency Assurance Program, designed and implemented to manage the ‘Competency Cycle’ illustrated below. Typically, this is achieved through a systematic verification of competency process taking into account all the elements of change that occur over the lifecycle of an asset and/or enterprise.